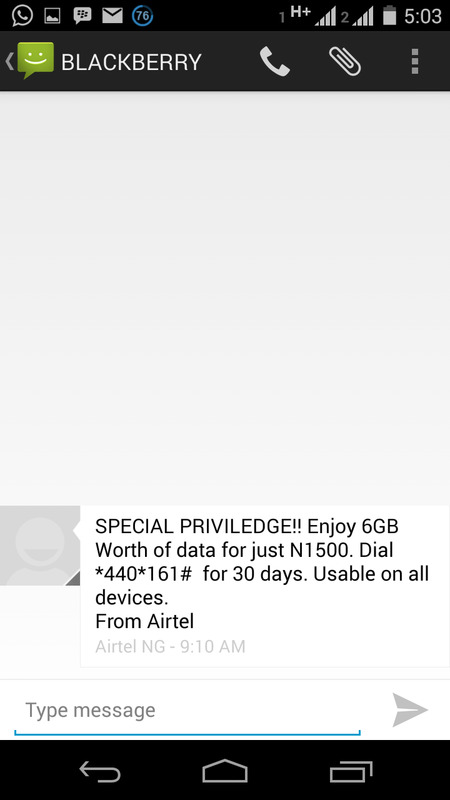 These days network providers just seem to be rolling out cheaper data plans for their subscribers. 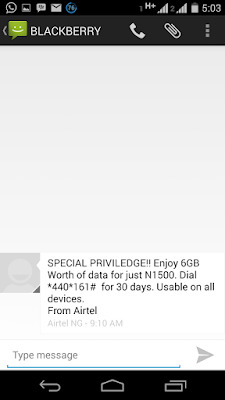 Airtel NG has come up with another new plan and this time they call it Special Privilege, giving you 6Gb data for just N1500. What is the validity period and does it work on pc?